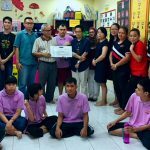 Miri – 23 November 2018 – In today’s competitive workplace, in-depth knowledge and mastery of advanced skills are vital in earning a promotion or staying ahead in your career. Studies have shown a clear association between level of education and employment, and with job roles becoming more complex in all fields, higher levels of training and skill are required to gain a competitive edge when it comes to career advancement or finding a new job. 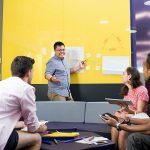 As ambitious working adults in Malaysia are increasingly seeking to further empower themselves by going back to university and enrolling in postgraduate courses, Curtin University Malaysia (Curtin Malaysia) is introducing two new postgraduate courses in 2019. 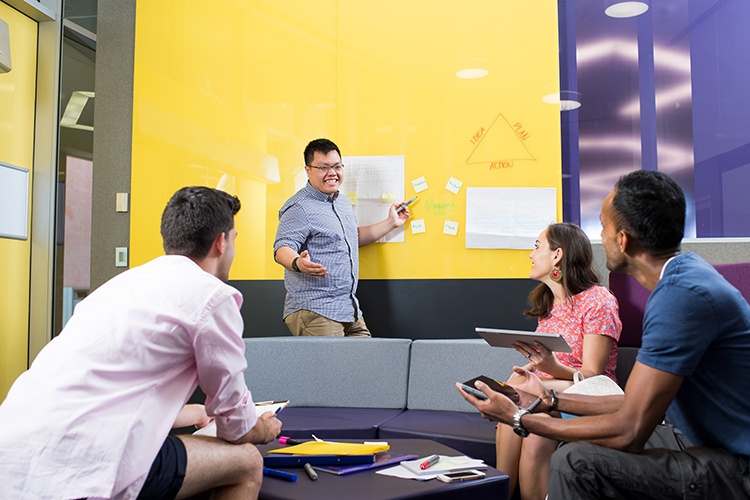 They are Curtin University’s widely-recognised Master of International Business and Master of Commerce in Marketing, which are being introduced to meet demands for more postgraduate business qualifications. The Master of International Business will commence in the university’s first semester in February, and the Master of Commerce in Marketing in the second semester in July. Enrolments for both courses are already underway and more information can be found at courses.curtin.edu.my/courses-and-study/postgrad/. The Master of International Business provides a highly practical perspective on one of the most demanding business issues today, that is, how to lead in a multi-faceted, international and multicultural global environment. Candidates will be equipped with skillsets that will enable them to critically analyse international business issues and create solutions such as capital and raw materials sourcing and recruiting the right human capital to build an organised global workforce. The course also helps experienced managers and entrepreneurs stay abreast with the latest international business strategies, especially in light of globalisation. It entails both guided independent study and team projects across a range of relevant, internationally-focused subjects and maximum use of information and communication technology (ICT) to develop international business and global managerial competencies. Candidates will also have the opportunity to plan and experience an international study tour of one or more overseas countries. Graduates of the Master of International Business generally find employment as business development managers, heads of operations, talent managers, country-wide directors, chief executive officers, university and higher institution lecturers, branch managers and business analysts. Meanwhile, the Master of Commerce in Marketing is industry-focused, with an emphasis on topics of relevance to the marketing profession. Ranked second in Australia in the 2017 Eduniversal Best Masters Ranking, the course covers aspects of marketing communication, digital marketing and the application of marketing in particular manufacturing and service industries. Key to its curriculum is comprehensive and in-depth coverage of the principles of marketing management and strategy, buyer behaviour and marketing research, as well as key specialist topics relevant to contemporary marketing theory and practice. Graduates can find employment in a wide range of roles, including brand managers, business development managers, marketing consultants, relationship managers, directors of sales and marketing, chief executive officers, international business managers, tertiary education lecturers, digital marketing managers and marketing analysts, to name a few. “A postgraduate course deepens knowledge and perspective while expanding an individual’s options for advancement. 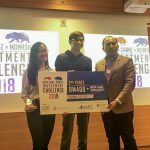 Employers also seek to hire the best, especially for mid-level and senior roles, so demand is shifting to candidates who bring to the table postgraduate qualifications and working experience,” commented Curtin Malaysia’s Pro Vice-chancellor, President and Chief Executive Professor Jim Mienczakowski. Professor Mienczakowski added that as so many companies are operating across international boundaries these days, employers worldwide are placing increasing value on graduates with international outlook or experience when assessing graduate job applications, and thus, the Master of International Business is most appropriate. Curtin Malaysia offers postgraduate qualifications either by coursework or as research degrees. Coursework degrees comprise Curtin’s Master of Science in Project Management, Master of Policy Sciences, Master of Engineering Management and Master of Petroleum Engineering, in addition to the new Master of International Business and Master of Commerce in Marketing. Research-based degrees, meanwhile, include the Master of Philosophy (also known as the Master by Research) in the following fields of study: Accounting, Economics and Finance, Management, Electrical and Computer Engineering, Mechanical Engineering, Civil Engineering, Chemical Engineering, Geology, Petroleum Engineering, and Media, Culture & Creative Arts. Doctoral degrees (PhDs) are awarded in the fields of Engineering & Science, Environmental Science and Business. Candidates may enrol in a master’s or doctoral programme either full-time or part-time. For a master’s programme, enrolment is usually for a minimum of one year and maximum of two years of equivalent full-time study, whilst doctoral programmes are typically for a minimum of two years and maximum of four years of equivalent full-time study. 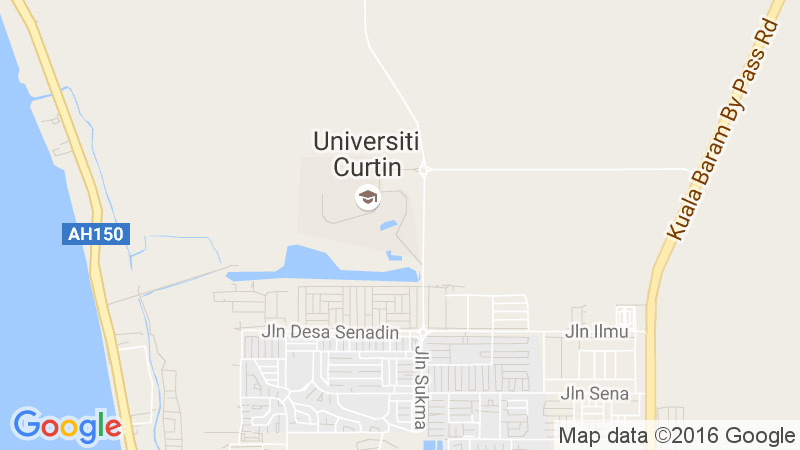 As the largest of Curtin University’s four international campuses and its global hub in Asia (the other campuses being in Singapore, Dubai and Mauritius), Curtin Malaysia shares the strong commitment of its Australian parent to globalisation and international engagement. With a campus sprawling across over 1,200 acres in Sarawak, Malaysia’s largest state, it is also the largest Australian international campus in the world. Of the more than 4,000 students studying at the campus, close to a quarter come from countries other than Malaysia, hailing from over 50 countries worldwide, and making Curtin Malaysia a truly international student community. This cultural diversity adds a rich and valuable dimension to its campus atmosphere, preparing all graduates to live and work effectively in an increasingly global environment. Curtin Master of International Business and Master of Commerce in Marketing the latest postgraduate offerings at Curtin Malaysia.